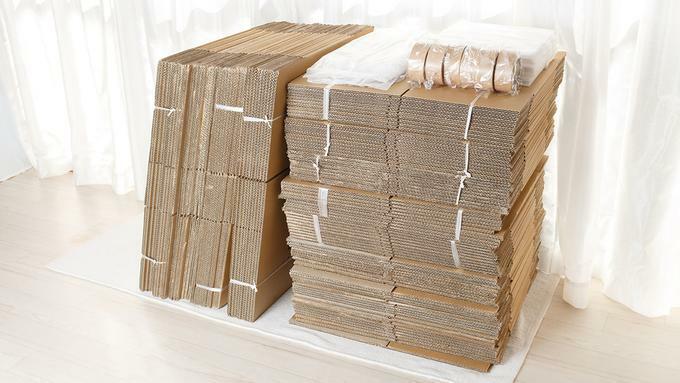 We stock a wide variety of packing materials for you to purchase. From boxes to bubble wrap you will find all our products are of good quality at great prices. The big difference with our storage boxes is that they are double walled and therefore a lot stronger than most you will find being sold by our competitors. Here are our best sellers. You can save money by buying one of our "Mover Packs". These come in two sizes, standard and large. Purchase 100 Metres of bubble wrap for £39.25, a saving of £25.00 ! Call our team on on 01482 330789 and she will be able to arrange for all the items you need to be available for payment and collection. Save Time - Let Us Pack!